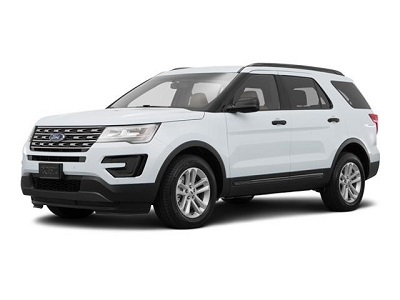 New is the best word to describe the 2016 Ford Explorer near Fort Bliss. Introducing new exterior and interior styles and redesigned technology features, this year’s model is trying to infuse freshness into Ford’s midsize SUV line. You will like this model if you want a change in fashion and enhanced control interface that brings back the power of hard buttons, making last year’s touch-sensitive feature a thing of the past. With the Explorer, you can look forward to a whole new driving experience. This model is available in three engine options. The standard 3.5-liter V6 produces a stunning 290 horsepower and 255 lb-ft of torque, but if you’re all for speed and power, you can go for the Explorer Sport or the Explorer Platinum, which are equipped with a twin-turbocharged V6. This version offers 365 horsepower and 350 lb-ft of torque, enough to bring you to wherever you need be. This entry was posted in Business on April 29, 2016 by Domingo.